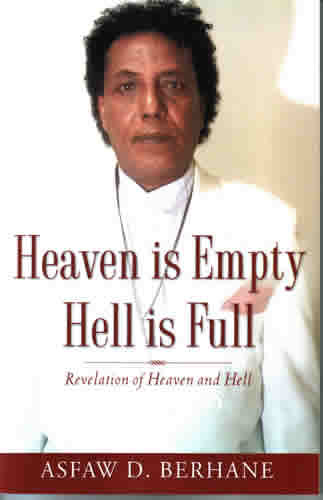 “Heaven is Empty and Hell is Full” is a very blessed book to read. It is a very truth word of God and anointed book. Several things are very similar to “Heaven is so Real”.